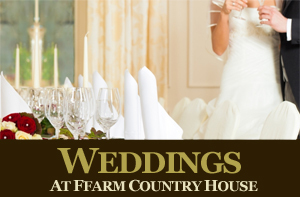 Ffarm Country House offers bed and breakfast accommodation in the magnificent setting of a gothic style Grade II listed building, dating back to 1706. 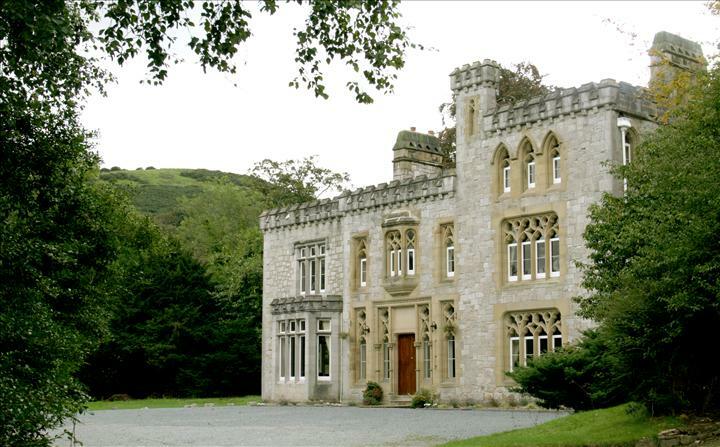 Described as a ‘little castle’ and set in two acres of lawns and woodland, the Ffarm nestles in the centre of the beautiful village of Betws-yn-Rhos, just 10 minutes off the A55 in Conwy County in North Wales. As well as offering B&B accommodation for our guests we have small but well respected restaurant for residents and non residents alike. 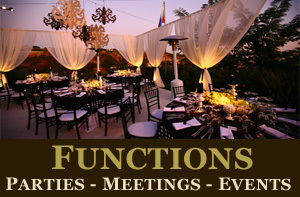 Our aim is for you to feel at home and to enjoy the peace and relaxation of the Ffarm. A warm welcome will greet you in the hall which has a grand and imposing staircase, comfy chairs and a cosy wood burning stove. Guests can also relax in the drawing room where there are deep comfy sofas, a well stocked library of books and local guides and a bar serving beers, wines, liqueurs and spirits – a great place to unwind after a day enjoying the countryside of North Wales and Snowdonia. Our breakfast and dining room provides a perfect start and end to the day and is a magnificent venue for that special occasion, family function or business meeting. Our nine bedrooms have been designed and furnished to a very high standard, all have the luxurious comfort you would expect in a magnificent country house. All rooms are en-suite and have flat screen TV, DVD, radio alarm clock, safe, iron, robes, slippers, hairdryer and lots of fluffy towels. One ground floor room offers easy access and has a wet room style shower. Several of our rooms are family friendly and can accommodate additional beds and small visitors are most welcome in our little castle. Our maximum capacity is therefore 18 adults and 6 children. 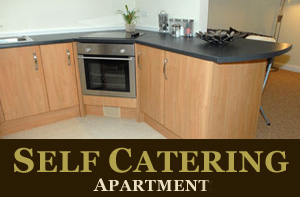 We also have a self catering apartment available for those wishing a longer stay with us. The Ffarm Flat has a double bedroom and a separate lounge and dining area. It also has a well equipped kitchen and an en-suite shower room. The Ffarm Flat is available either for full or part weeks – please contact us for details of availability and prices or visit www.ffarmselfcatering.co.uk or alternatively click on the picture of the Ffarm Flat below. We are in an idyllic location ideal for exploring the beautiful North Wales countryside with the North Wales Coastal Path, Conwy Valley, Anglesey and the Snowdonia National Park all within a short distance. 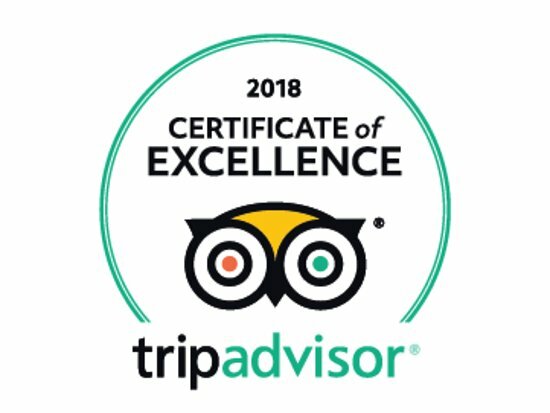 Become a Ffarm Friend and get between 5% and 15% off relative to the prices quoted by the big On Line Travel Agents when booking directly with us.